One turned around and asked “What zip code are you using?” The reply was “1234”. One could only believe the 4 digit number was a passcode number. 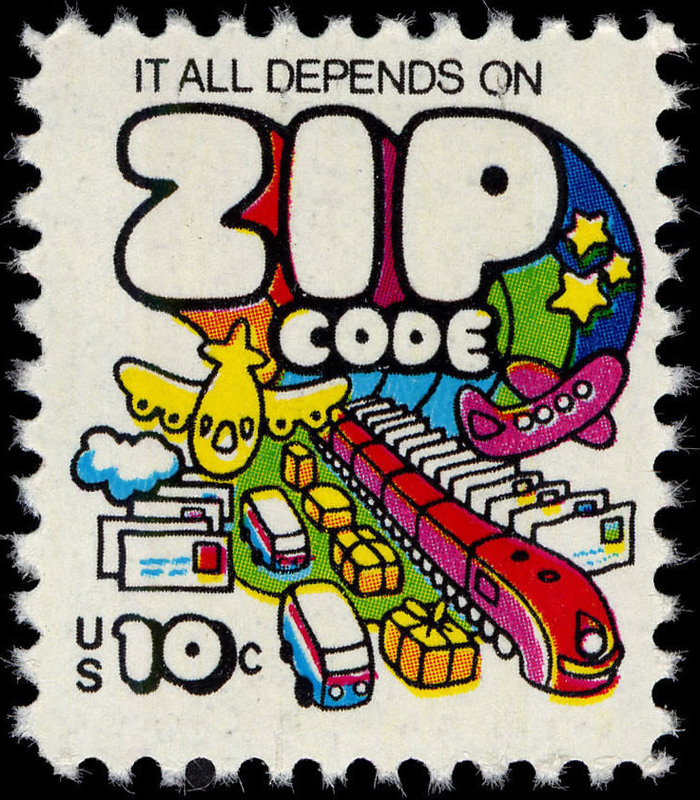 One repeated the phrase three times “ZIP CODE” (zip codes in America are 5 digits) with the five digit number 56789. Finally, caught on and plugged in the correct zip code. Of course with technology the card is rejected. Too many attempts at entering an incorrect number makes the card temporarily invalid. Computers are concrete, it’s either right or wrong. Many times you need to change your password, pass code, or whatever your personal password. These changes complicate things when dealing with memory dysfunction issues. If you think you’ve never been confused … think again! You certainly will by time you have completed one transaction with endless changes of pass codes. It’s likely time to pull out cash and pay hoping you will receive proper change with the cashier using an electronic machine to calculate your cash back! Modern technology: with so many pass codes and many numbers to remember it’s easy to be caught off guard and become frustrated! At one time all we needed to remember was a combination lock! Do you walk around with a list of passwords or pass codes? You can’t go to the bank without using pass codes to get cash. It’s simply impossible to get around all these private codes. It’s a number society! We take numbers to wait in line, we need numbers as pass codes, we are numbered by our government, everything in person is numbers and everything on the telephone is numbers … press 1, press 2, press 3, press 4, press 5, press 6, press 7 or press 8 to repeat the menu! By this time anyone might forget where they are dialing or who they wanted to speak to. If life wasn’t confusing before, it will become more confusing! I see the stats rising on “dementia”, “Alzheimer’s”, “brain dysfunction”, “TBI”, and a number of other things … just because communication is about numbers instead of human interaction. What ever happened to the secret code of conduct? Secret password or just a secret? Is there any interaction that enhances communication or must we all go directly to the website? How do we get directly to human contact? When you go to the website it’s totally unfamiliar because it changes often! What price do we want to pay for convenience? So … if you feel frustrated it seems likely that everyone will be at least once! What are your most confusing and frustrating situations? Correction. Please disregard the last message.